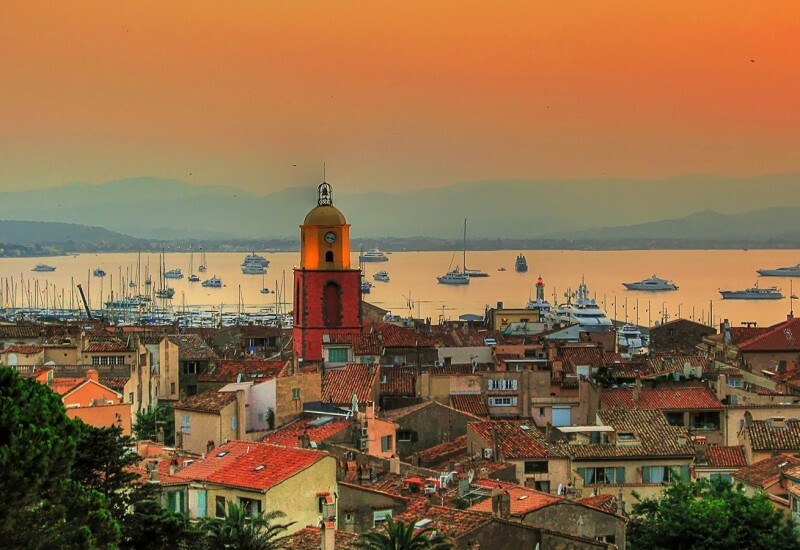 Known as some of the world’s greatest sailing destinations for sailing adventures, please find below our recommendations. 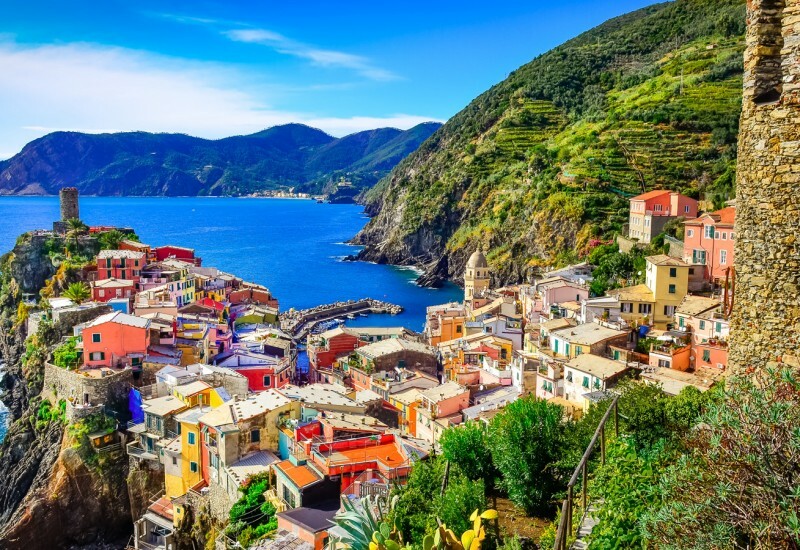 The Veneto region is home to some of Italy’s most gorgeous landscapes, from the Dolomites to the capital Venice and the lovely towns of Verona, Vicenza and Padua. Montagnana is a small town with some of the best preserved medieval walls in Europe and a delicious prosciutto that gets its own festival every year in May. Another charming town is Treviso, close to Venice, with its maze of streets lined with arcaded walkways. The local Veneto cuisine includes seafood and rustic mountain dishes and a wide variety of wines. 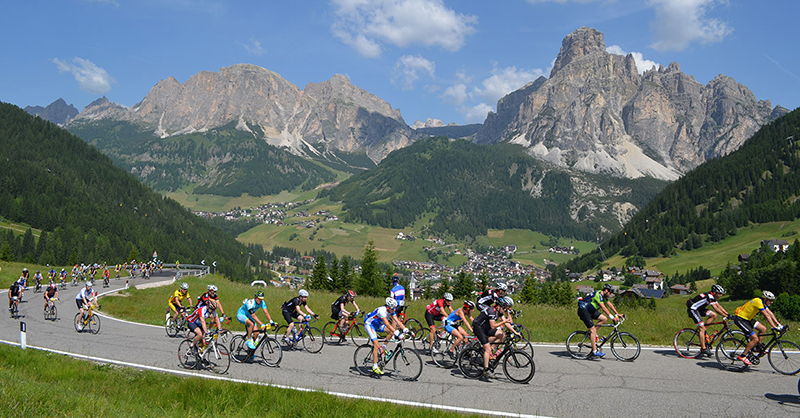 When it comes to cycling, the region offers a variety of trails, from easy ones through wetlands, waterways and winegrowing areas to mountain climbs in the Dolomites, home to some of the most challenging routes in the world. 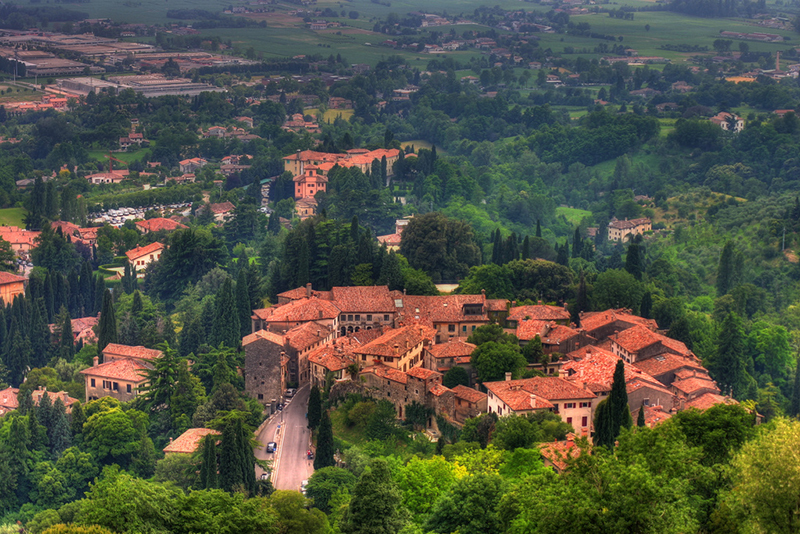 Asolo, a hilltop town known as “The City of a Hundred Horizons”, is well known among cyclists due to its inclusion in Giro d’Italia. From Asolo ride to Bassano del Grappa, a medieval gem known for its strong grappa liqueur and arcaded streets and piazzas typical of the region. Among the many traffic-free cycleways in Veneto, Ciclabile delle Dolomiti is the most scenic route, connecting Toblach (Dobbiaco) with Cortina d’Ampezzo. There are three international cycle routes that pass through the Veneto: Eurovelo 7 (Austria – Sicily), Via Claudia Augusta (southern Germany – Adriatic coast) and Eurovelo 8 (following the Mediterranean coastline from Spain to Greece). We recommend the following marinas in the Veneto: Marina di Lio Grando, Vento di Venezia and Porto di Levante. 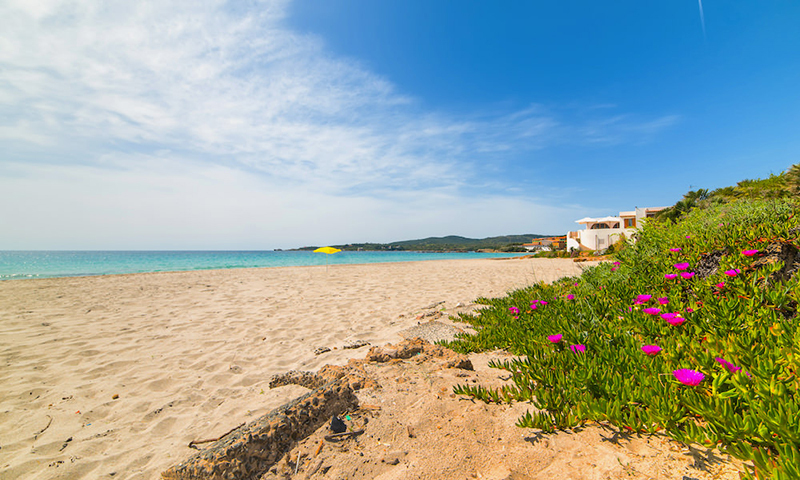 The second largest island in the Mediterranean, Sardinia is a wonderful holiday destination that combines the mountains with the sea to offer an unforgettable experience. 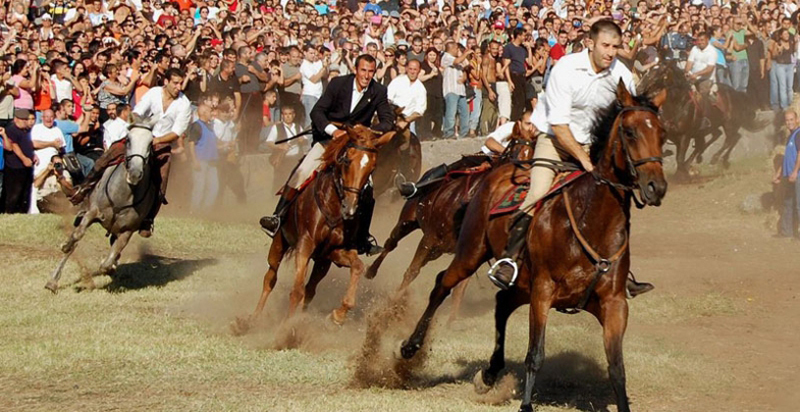 Horse riding is one of the island’s most cherished traditions, dating back at least 500 years, when the first equestrian tournament Sartiglia was held in Oristano. The traditional procession Ardia is held every year in June in the town of Sedilo to honor emperor Constantine the Great. Horseback riding is a wonderful way to discover this diverse island, from the coastline to the rugged mountains with hidden villages and archaeological sites. Park Porto Conte; the nuraghi (megalithic constructions) and scenic places in the north of Sardinia. In San Giovanni Suergiu, southern Sardinia, Centro Ippico Meurreddus a Cuaddu offers tours through the beautiful countryside and along the coastline. 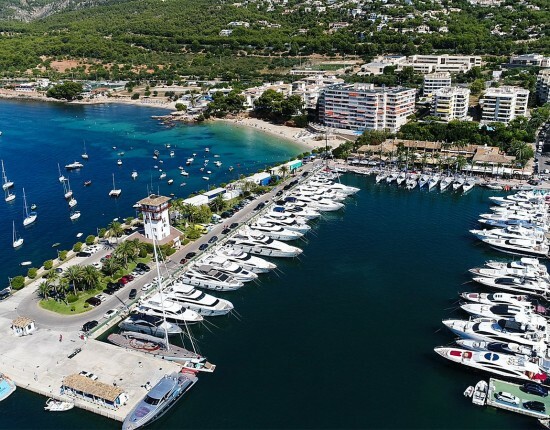 For a wonderful time in Sardinia we recommend mooring your boat at Marina Cala dei Sardi or Marina La Maddalena Cala Gavetta. 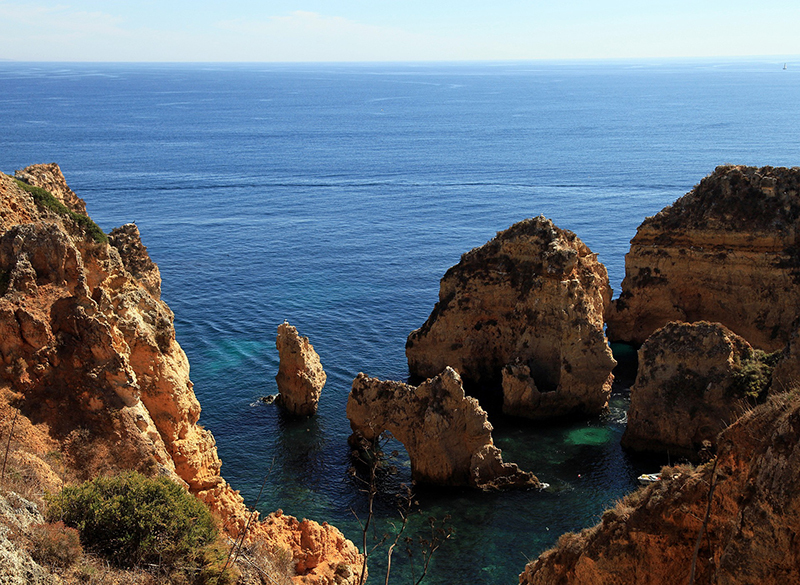 The coastline in Algarve is an ideal location for diving, rich in marine life, caves and rock formations. 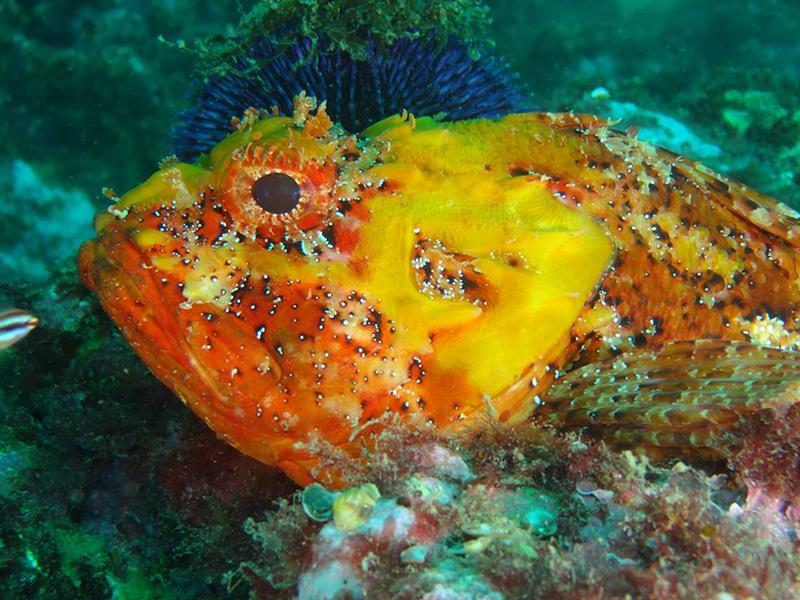 The sea conditions allow diving practically all year-round, but the best times are in Autumn and Spring, when the waters are quiet and the temperatures milder. It’s fascinating to dive and observe the variety of species and how they swim across the sea bed, covered in corals, sponges, anemones, and different types of algae. The Algarve’s waters house many shipwrecks, from the time humans first started to navigate the earth, to incidents during the last two World Wars. The list of wrecks includes the Torvore, the Wilhelm Krag and the Nordsoen, three of the four ships that were sunk by the U35 submarine during the First World War, as well as the Empire Warrior, sunk by the Luftwaffe off the coast of Vila Real during WWII, and the Océan, sunk in Salema during the Battle of Lagos between the English and the French, in 1759. Algarve Dive Experience offers courses for beginners and advanced divers, as well as dive tours to various locations. The Ocean Revival Project is a unique initiative which aims to transform Algarve into a world class diving destination by creating an artificial reef structure, including a warship theme park. 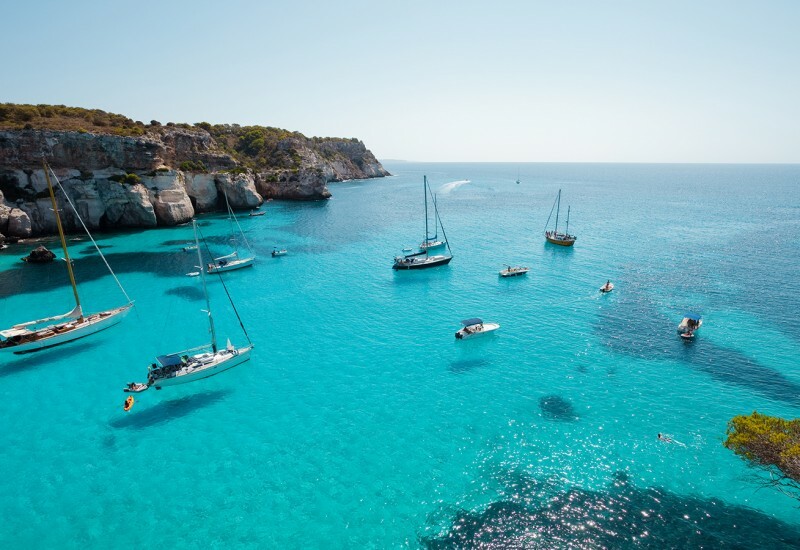 Our recommendations for Algarve are Marina de Portimao and Marina Porto de Recreio de Olhao. One of Europe’s best surfing countries, Portugal offers many fine locations to catch a big have. 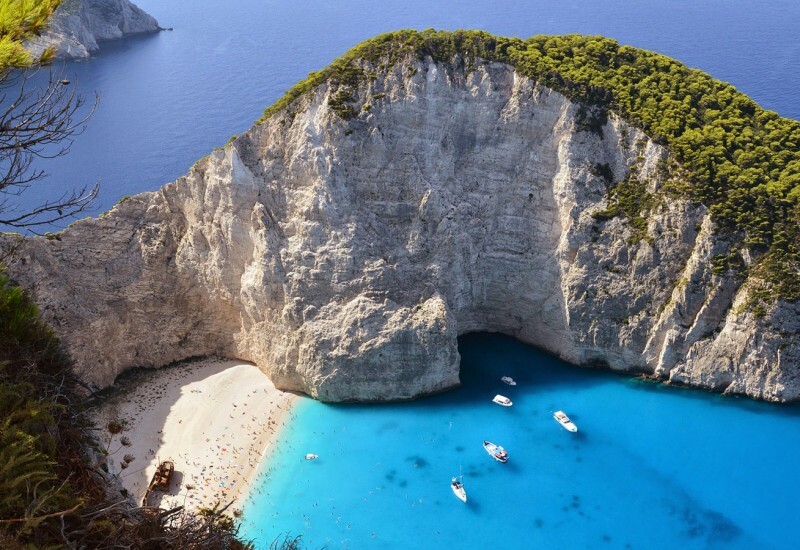 Perhaps the most famous of them is Nazare, a town along the center of Portugal’s coastline where a Hawaiian surfer caught a record breaking wave in 2011. 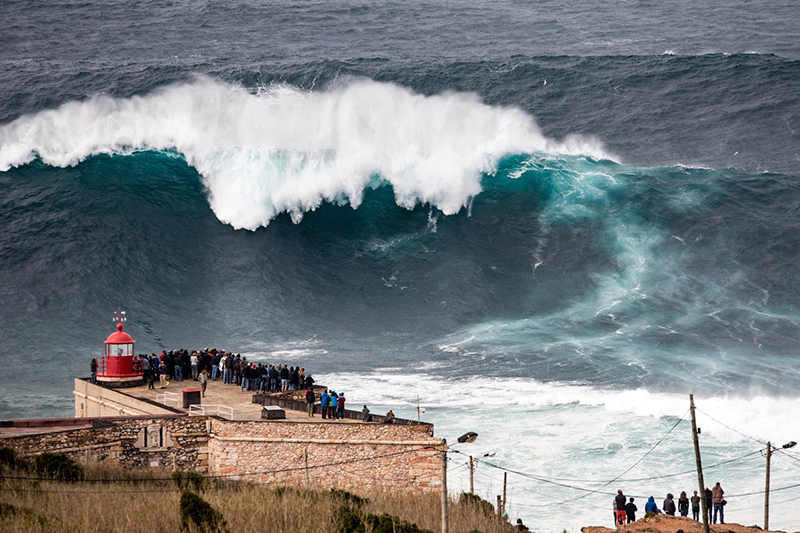 Since then, Nazare has become a hotspot for thrill seekers. High breaking waves are guaranteed here thanks to the underwater Nazare canyon. To the south of Nazare lies another great surfing location: Peniche. Built on a rocky peninsula, Peniche is known for its supertubos – powerful tube-shaped waves. 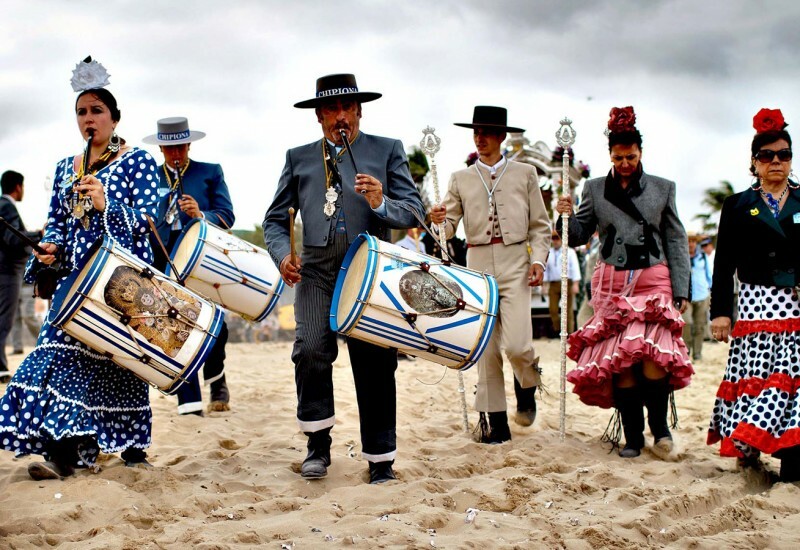 In Figueira da Foz, north of Nazare, you’ll find Cabedelo beach located in the left bank of Lima river. 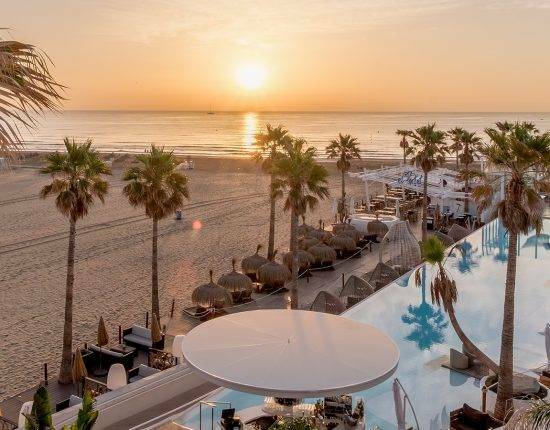 Just 20 m from Lisbon’s city center is Carcavelos, a long beach considered to be the birthplace of Portuguese surf. 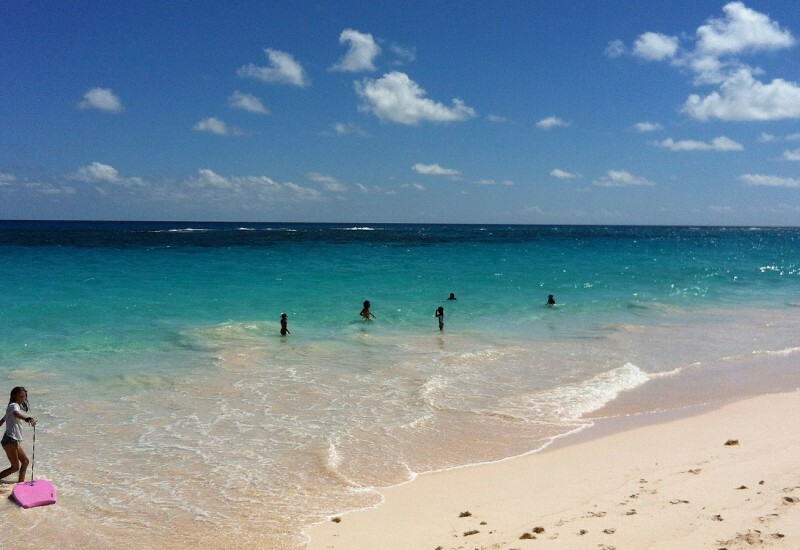 It’s usually crowded in summer when many people can be seen lounging at one of the beach bars. Find even more thrilling sailing adventures in Part 1.